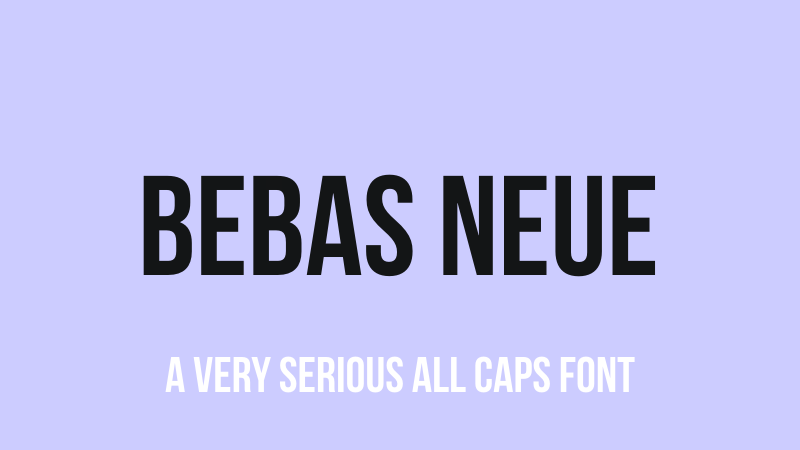 Bebas Neue is a popular sans serif font family created by Ryoichi Tsunekawa from Dharma Type Foundry. This caps only font has grown in popularity to become something like the “Helvetica of the free fonts”. In 2014 Svetoslav Simov from Fontfabric Type Foundry added four new much needed style – Thin, Light, Book, and Regular – True Type TTF formats, making Bebas Neue a family. Featuring clean lines, elegant shapes, straightforward look and warmth, Bebas Neue is uniformly proper for web, print, commerce and art. Thanks Ryoichi for such an amazing type! A font description published on Thursday, September 4th, 2014 in Dharma Type, Fontfabric, Fonts, Free, Ryoichi Tsunekawa, Svetoslav Simov by Andrei that has 5,542 views.